The Fronetics management team is comprised of strategists, marketing professionals, writers, designers, and experts in social media. Clients value our real estate marketing expertise as we help identify opportunities for growth and increased revenue. Frank founded Fronetics with the vision of providing clients access to the highest quality digital marketing strategies and their execution in an outsourced solution. 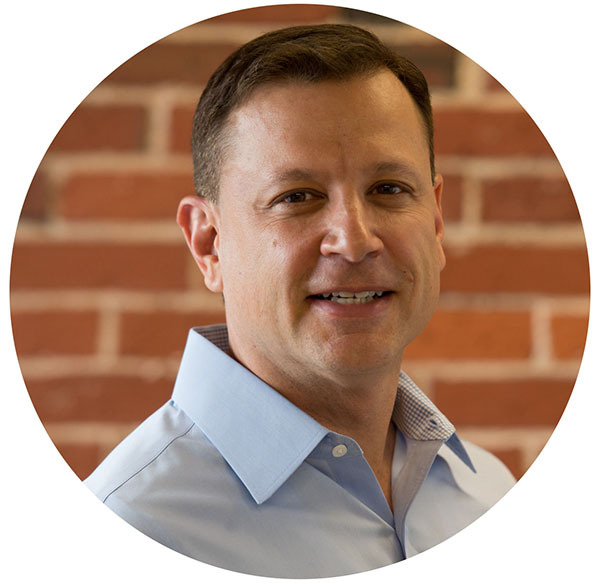 By freeing clients to focus resources on running their core businesses, Frank helps Fronetics’ clients scale their digital marketing activities to win new customers and grow profitably. Frank’s track record of innovation and growth includes executive leadership positions within public, private and private equity-sponsored organizations. Frank now shares this experience with Fronetics’ clients and employees. 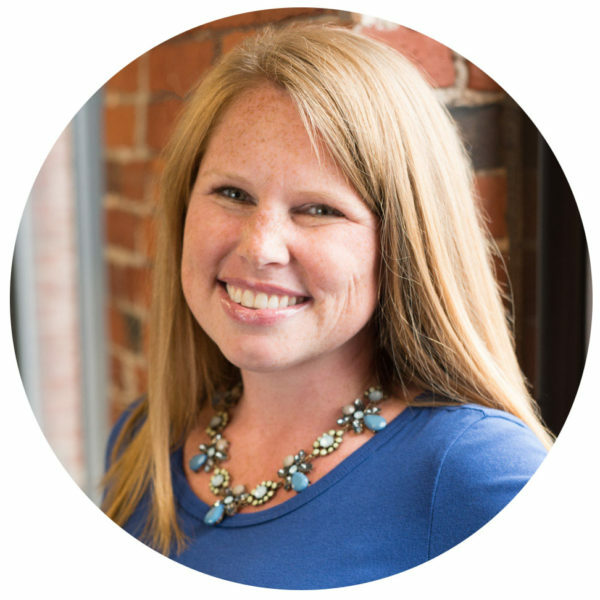 Kettie is a digital strategist with over 15 years of experience in the marketing industry. Her background spans customer service, website strategy and production, search engine marketing, traditional marketing, and social media strategy. She has worked with many different industries including pharmaceutical, education, retail, financial, and legal. 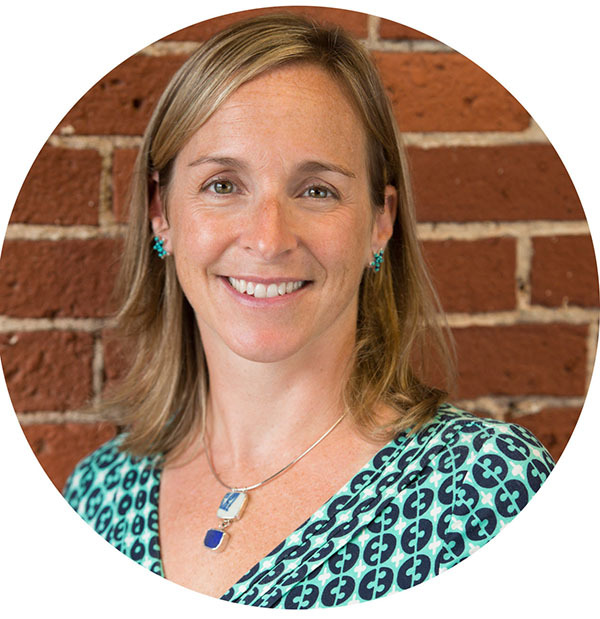 Prior to joining Fronetics, Kettie worked for Stackpole & Partners, AMP Agency, and Nantucket Nectars. 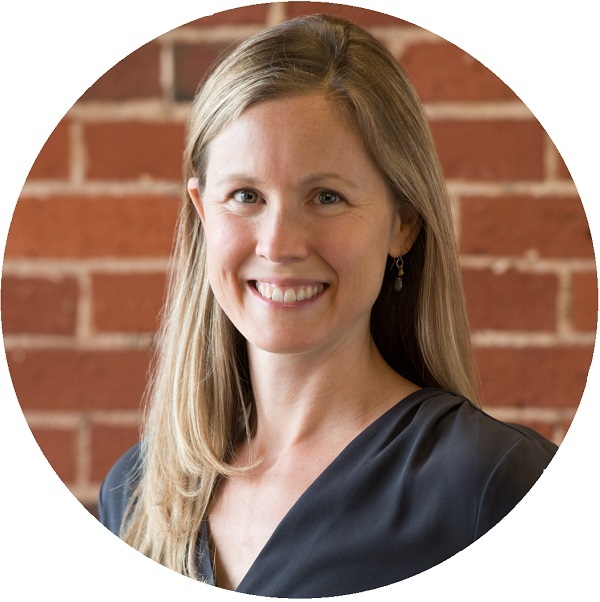 Elizabeth is a content strategist with 12+ years of experience in content development, branding, marketing, and communications. She has written extensively about real estate and content marketing, and brings expertise in writing for SEO, content strategy development, and developing brand voice. 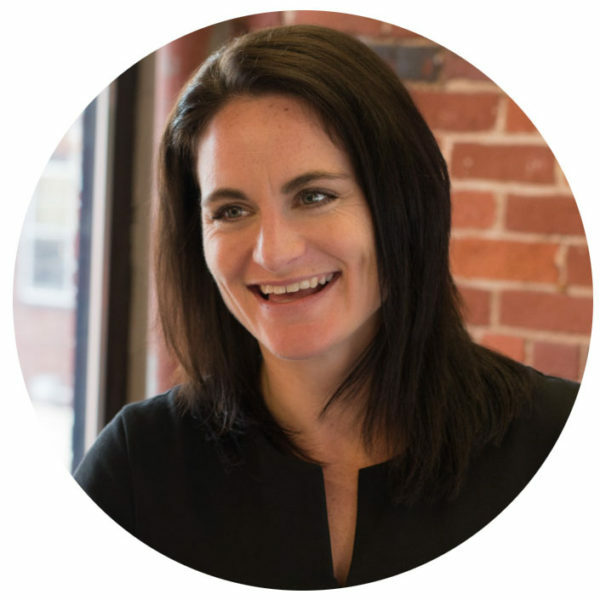 Prior to joining Fronetics, Elizabeth worked at Boston University, Prospectiv, and Cengage Learning. 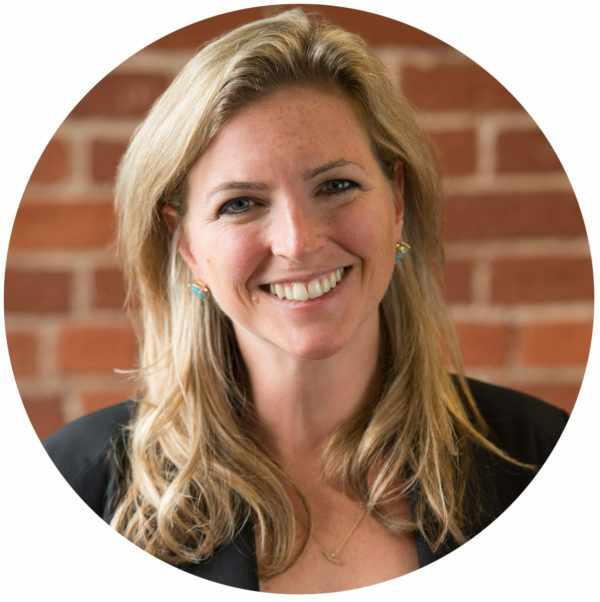 Katie has 12+ years’ experience in sales and marketing. She started in traditional media but soon realized she wanted to work with clients to create comprehensive media plans instead of focusing on a single product. She has helped build and implement successful campaigns for companies in various industries, including health care, automotive, food services, construction, and real estate, to name a few. Prior to joining Fronetics, Katie worked for Neal Advertising, Clear Channel Outdoor, and CBS Radio. Stacia brings an extensive background in project management and content development/curation to her account manager role, working with clients to create, execute and manage digital and content marketing strategies. 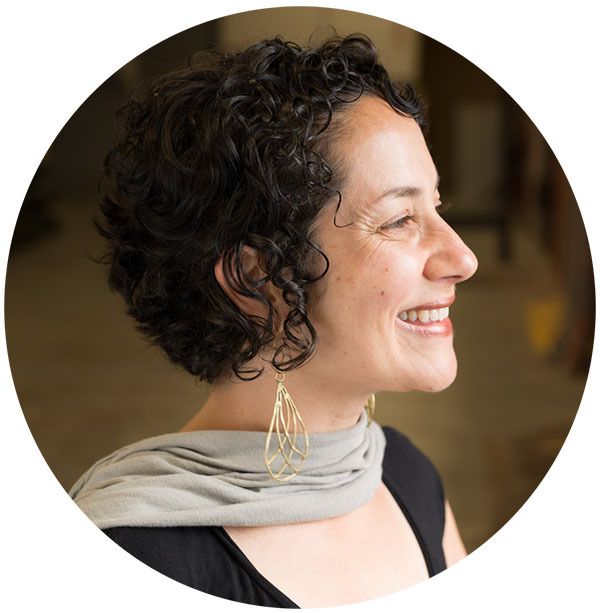 Prior to joining Fronetics, Stacia worked as a project manager in museum and higher education environments, including Boston Children’s Museum and Boston College, planning and executing exhibition and technology projects focused on delivering educational content. 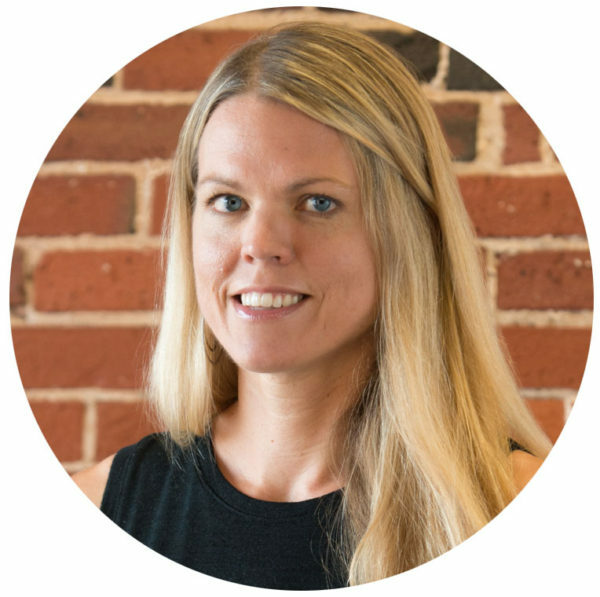 Ulrika is a marketing and research strategist with 15 years of experience writing for U.S. and international news and trade publications. She has covered a range of topics, including real estate, supply chain, logistics, and transportation, earning several awards for her writing and investigative reporting. Prior to joining Fronetics, she most recently served as an international correspondent as well as the editor of a Massachusetts newspaper. Christy is a passionate content creator and production manager, who has spent the last 16-plus years finding creative ways to reach audiences. The bulk of her experience lies in content distribution, bringing media to worldwide audiences through the web, film, and broadcast television. Prior to Fronetics, Christy worked at NBCUniversal, Comcast International Media Group, and WGBH Antiques Roadshow. She also owns her own integrative nutrition coaching business. Tweeder is a handsome Bassador (basset hound/lab mix) who is, admittedly, short on execution but long on enthusiasm. He regularly patrols the office to see if all are completing their work on time — and if anyone has any treats for him. 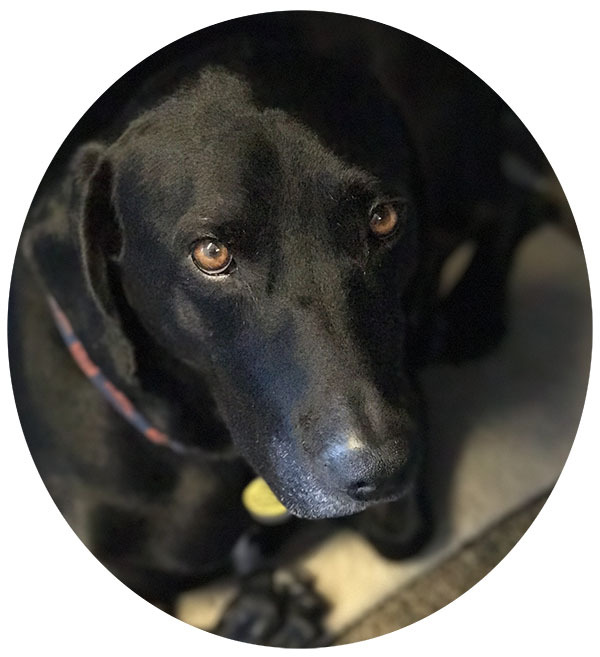 His major projects at Fronetics include barking loudly at inappropriate times, hiding a bone in various locations, and pondering the existential question, “Who’s a good boy?” Film connoisseurs may recognize his name as a nod to the cult-classic Varsity Blues character Charlie Tweeder. Looking for experts like us?